The CUNY Urban Food Policy Institute is seeking a Program Assistant to support its Youth and Community Development projects. Working closely with the Director of Youth and Community Development, the Program Assistant will coordinate activities that contribute to project goals. For more information, including application details, click here. Our fellowship programs provide funding for CUNY faculty and students to spend one or two semesters at the Institute, during which senior faculty will assist them in developing research projects and proposals, or they can contribute to existing work of Institute faculty and staff. Our Doctoral Student Fellowship Program launched in Fall 2016. Students are invited to apply to receive a stipend to participate in Institute research projects or to develop a dissertation research project of their own, with the support of Institute faculty and staff. We welcome graduate students who wish to pursue fieldwork placements, capstone projects, Masters essays, or dissertation projects in food policy or food justice. Our institute can provide a home for food policy research conducted by CUNY students as well as students from institutions across the city and the world. Stipends are often available. Active Citizen Project (ACP) is seeking a full-time Community Health Advisor for Project EATS (PE). This role is a key component of Project EATS’ strategy in 2019 for expanding and implementing community health programs which cultivate a sense of community surrounding PE farms. More info here. 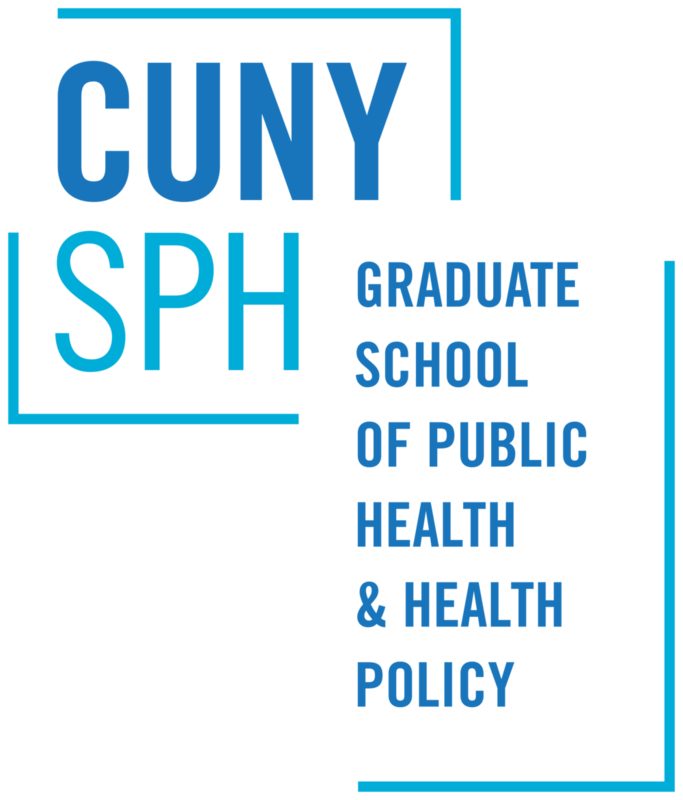 Email urbanfoodpolicy@sph.cuny.edu to have your organization’s opportunity posted here.